Space flight used to be something that only governments participated in, often in conjunction with military defense. 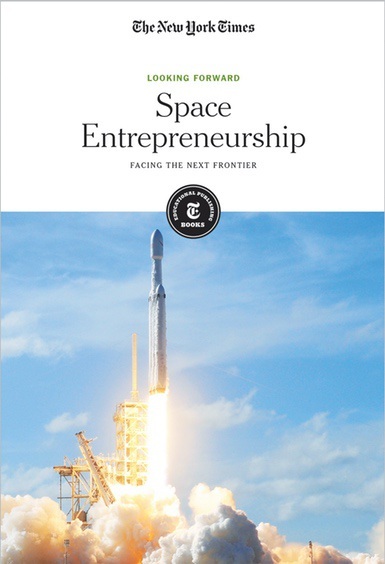 However, today space is a new, wide-open frontier for entrepreneurs and corporations to develop and implement new kinds of space travel and habitats. What was once done just for exploration and advancing science is now a competition for companies such as SpaceX and Virgin Galactic, who seek to develop products that not only bring humans into space and allow them to live there, but also generate profits for the entrepreneurs who create them. These articles explore this phenomenon, including its advances and setbacks.